Nature-based arctic activities. Relax and enjoy the pristine nature. We promise to leave you with lasting memories that you will cherish for the rest of your life. See the local attractions. Restaurants, nightlife, shopping and more. Eat our food, speak with us, and challenge yourself in the Arctic wilderness. 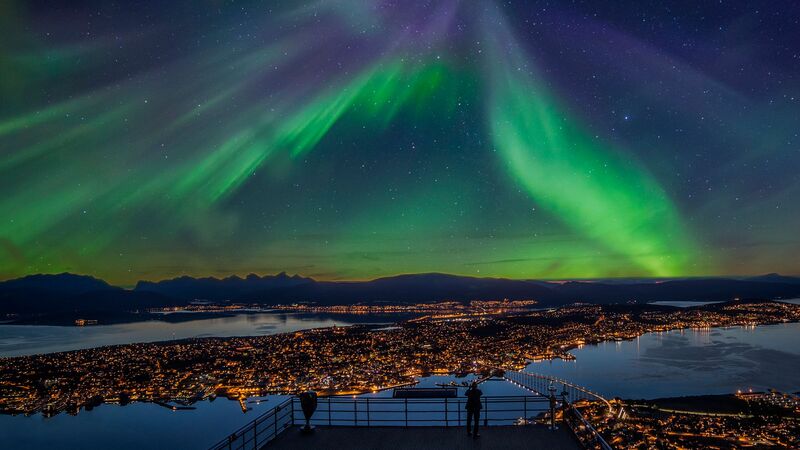 Tromso Norway, the Arctic city that has positioned itself to be the preferred destination for the Northern Lights travellers, but the city has so much more to offer! 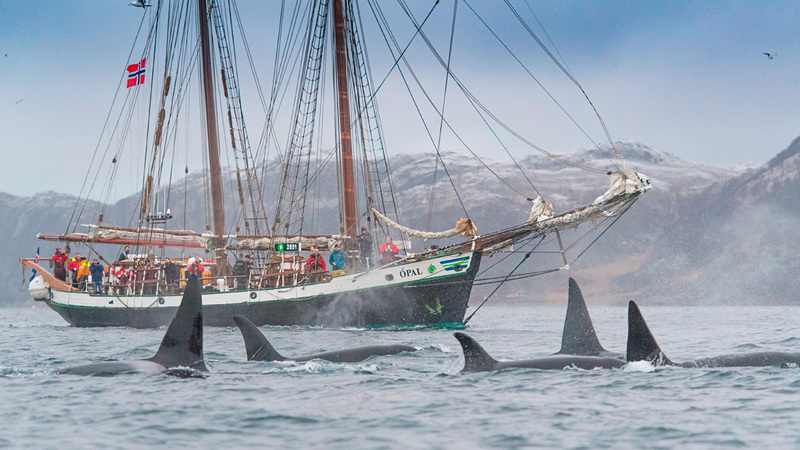 Where else in Europe can you combine a day visit to an ice hotel with whale watching from a sailboat? To enjoy the Northern lights crossing narrow fjords while you are pulled by huskies through the Arctic wilderness? Or maybe you prefer your morning coffee in a busy café in an international town. 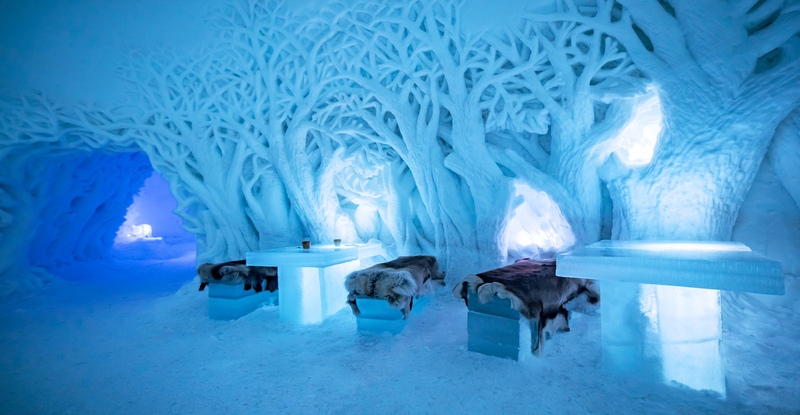 The city is unique with hosting every reason-to-go above the Arctic circle combined with great international flight connections, expedition museums and a decent choice of intimate restaurants. It has all the modern facilities needed, but the Arctic wilderness is right outside your doorstep.